Last night, Laura and I celebrated my belated birthday dinner at Sava’s Restaurant, 216 South State Street, Ann Arbor, MI 48104. 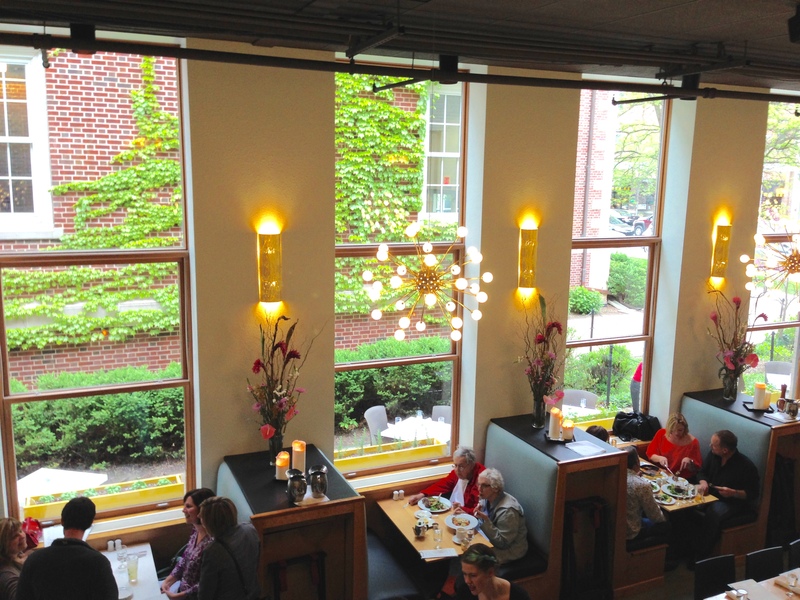 It is located in the heart of Ann Arbor, right next to the campus of the University of Michigan. It is a very popular place for locals, business people and students. 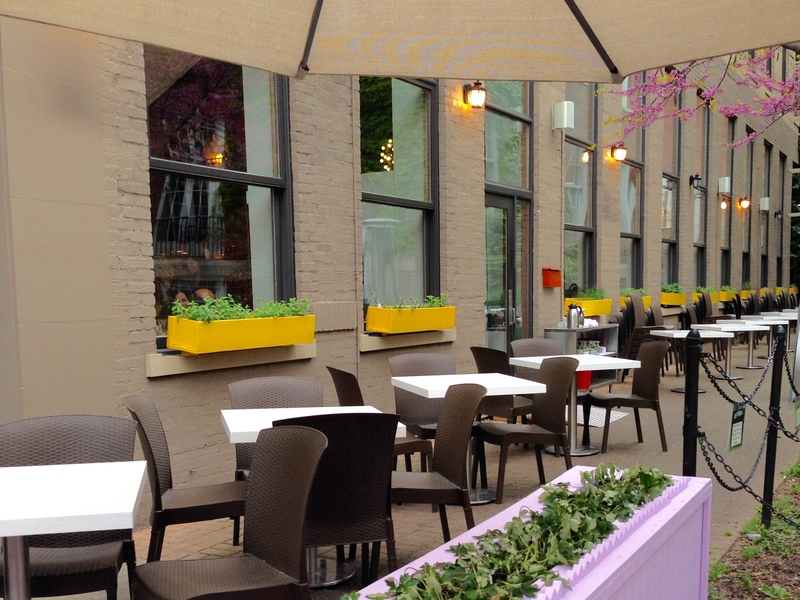 It features contemporary American cuisine, including vegetarian and seafood dishes. Unfortunately, we don’t drink, but the drinks being served from the bar looked fabulous! For dinner I selected their fish tacos, which were absolutely delicious! 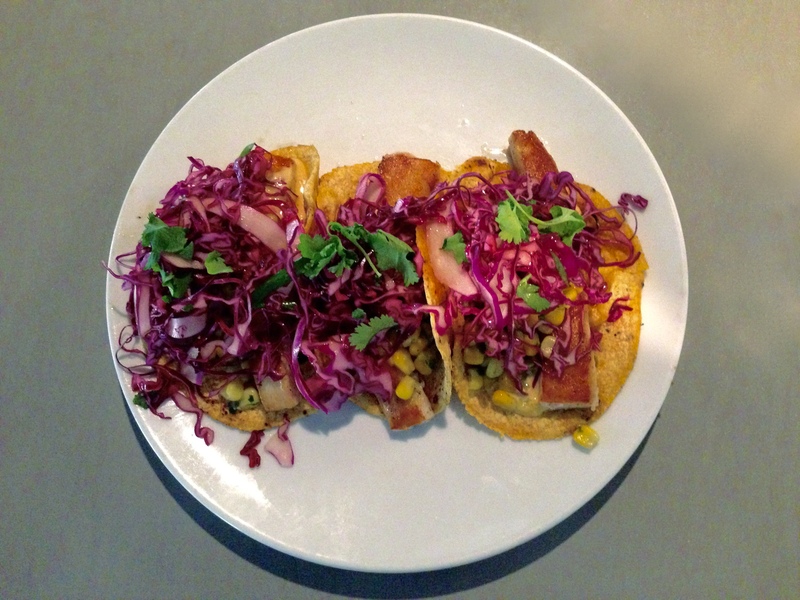 They are prepared with “fire roasted corn tortillas, blacked mahi mahi, apple salsa, chipotle aioli, and cilantro.” Normally, I don’t eat my entire meal at one sitting, but these tacos were worth every fattening calorie! 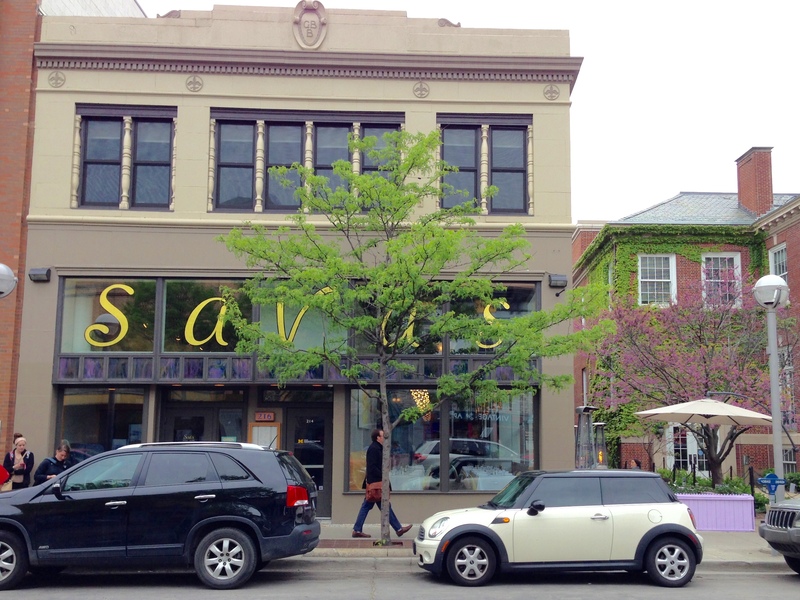 So if you are ever fortunate enough to visit lovely Ann Arbor, please check Sava’s and have a wonderful meal and dining experience! The contents are masterwork. you have performed a excellent job in this subject! I am just lucky. Thank you so much for following!